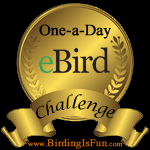 This entry was posted in Alberta Birds, Birding, Birding Trips, Blogging, Canada Birds, Feathers on Friday, General Birding, My Life List, Nature, Winter, Year List and tagged Common Redpoll, Feathers on Friday. Bookmark the permalink. Nice picture! 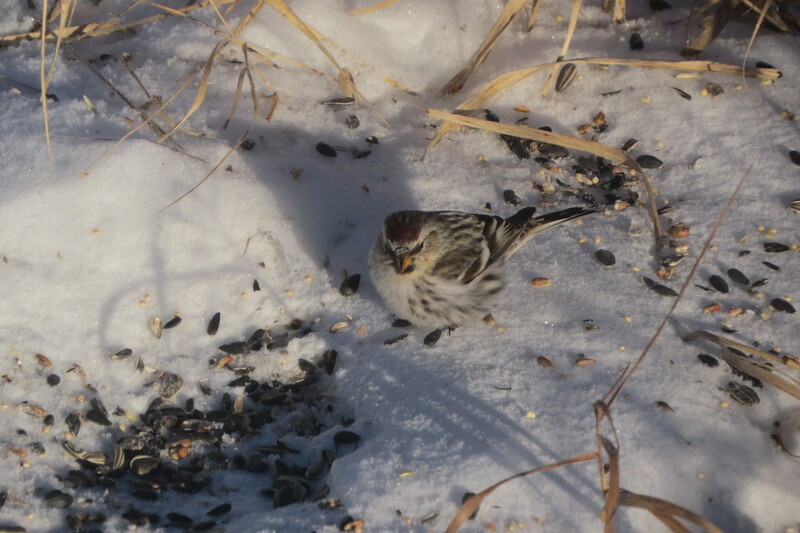 We usually have redpolls around our yard in the winter, except last winter, which we hardly had them. Great photo! I would really like to see a Common Redpoll, but I don’t think that’s going to happen anytime soon unless one wanders down to New Mexico…maybe I’ll have to settle for seeing a Red Crossbill instead; those can sometimes be seen in the mountains.